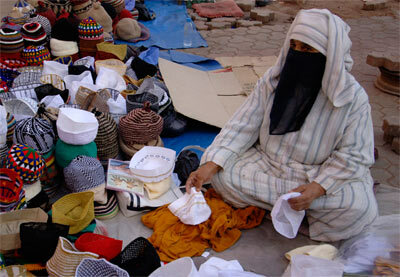 Hat stall in the Marrakech Souk. 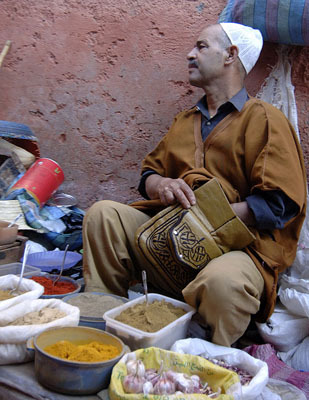 Spice seller in the Marrakech Souk. 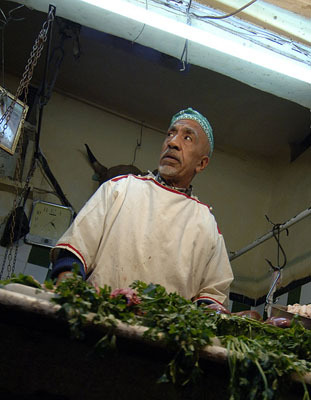 Butcher in the Marrakech Souk. 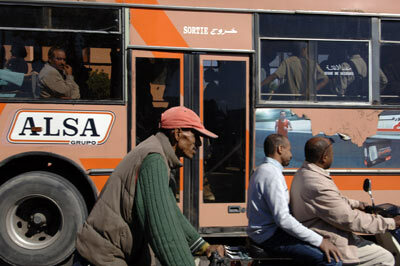 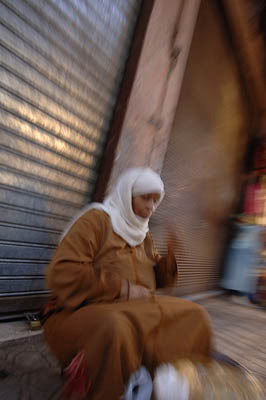 Beggar in the Marrakech Souk. 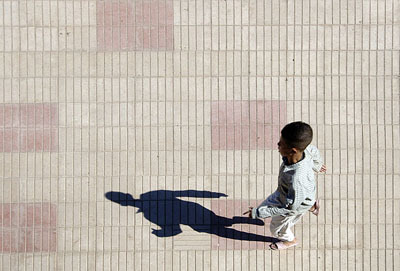 Boy and his shadow, Marrakech. 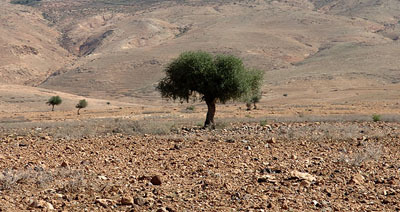 Tree in the desert, Marrakech. 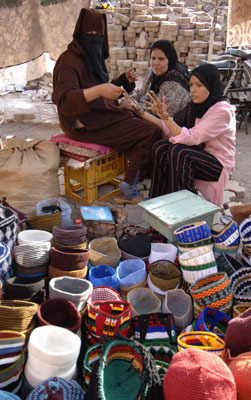 Hat seller in the Marrakech Souk.